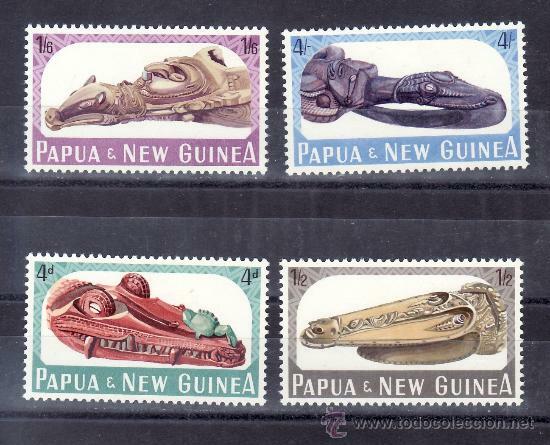 SELLOS DE PAPUA NUEVA GUINEA. YVERT 363/6. SERIE COMPLETA NUEVA SIN CHARNELA. Hora oficial TC: 07:55:45 TR: 127 ms.